Today, a Moscow court has released theater director Kirill Serebrennikov together with two other suspects on bail after a year and a half spent under house arrest on criminal fraud charges. David Kaye, UN Special Rapporteur on the promotion and protection of the right to freedom of opinion and expression has urged the European Union to bring its Copyright Directive into line with international standards on freedom of expression. 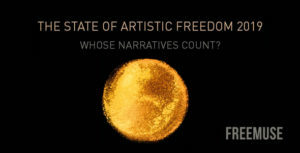 Artists at Risk Connection and Cubalex have announced a white paper on the rise of repression against in Cuba in 2018. 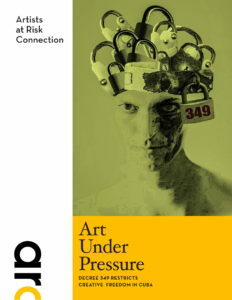 Art Under Pressure: Decree 349 Restricts Creative Freedom in Cuba (31 pages, available in English and Spanish) examines the government’s efforts to institutionalize and expand limits on creative expression. Decree 349 was announced in July 10, 2018, and went into effect on December 7 of the same year despite the many concerns expressed by artists and activists in Cuba and abroad. The paper gives examples and experiences with the Decree from independent artists, analyzes aspects and terminology, and takes a look to the history of censorship in Cuba including legal conflicts conflict with the country’s international treaty commitments and obligations. The EU will simplify procedures for requesting and issuing short-stay visas and will use the visa policy to encourage non-EU countries to cooperate on migration. 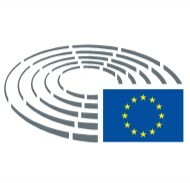 On January 29th Parliament and Council negotiators informally agreed on a new EU Visa Code, establishing the procedures and conditions for issuing visas for short periods (up to 90 days in any 180-day period). The visa fee will rise from 60 to 80€, with some exceptions and reductions (children, students). Applications could be submitted earlier than now – between six months and 15 days ahead of the trip. Additional facilities are planned for well-known artists and high performance athletes touring in the EU, as well as multiple entry visas for frequent travelers. The informal deal will now be put to vote in the Civil Liberties Committee. It will also need to be confirmed by the plenary before formal adoption by the Council of Ministers. The changes will be applicable six months after the text is published in the Official Journal of the EU.